Winter is FINALLY going back into hibernation, although we're not naive enough to think we've seen the last of the snow just yet. It is only March after all. With that said, it's time to start thinking about your Spring Car Care! Monday we posted a few tips direct from our service department on things to do (check it out here! ), but here are a few more that you might not have thought of. Your windshield. Check it over for cracks or any other damage from the harsh winter conditions. A small crack can turn into a big problem really quickly! You may think it's not necessarily a big deal, but damage to your windshield can offer you less structural stability in the event of an accident, ineffective airbag deployment and increases your risk for ejection from the vehicle or even injury during a rollover. Our experts at ABRA can help you with determining if it can be fixed or needs replacing! Lights. It's a good idea to look over all interior and exterior lights and replace as needed. Faulty lights can decrease your visibility to other motorists and could be disastrous. Belts and Hoses. Extreme cold conditions, like those we experienced this winter, can cause rubber to harden or can even cause damage. You can open the hood and check all visible hoses and belts for leaks, cracks, hardening, softening, or for any other wear and tear. If you notice anything of concern, our experts in our service department can get you taken care of and back on the road before you know it! All of your fluids. We know we already told you to check your fuel system and get an oil change, but what about the other fluids your vehicle uses? 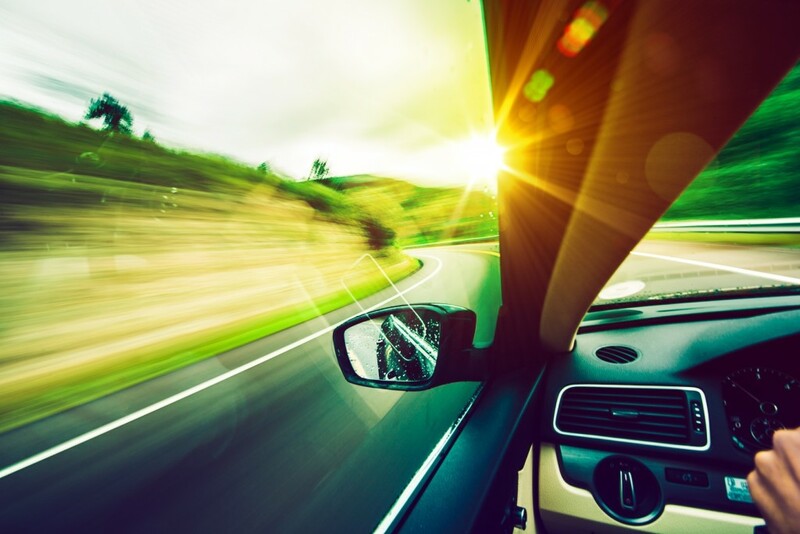 Spring time is a great time to check over your power steering, brake, and transmission fluids, as well as windshield washer fluid and your coolant. When you book your oil change with Anderson-Weber Toyota Lincoln, we take care of all of that for you with our multi-point inspection. Last, but certainly not least is a good wash 'n' wax. Salt can cause immeasurable damage to not just the exterior of your vehicle, but also the interior. To keep that "new car shine" it's recommended to wax your car at least once a season to help prevent deterioration of your clear coat and paint layers on your car. Did you know Anderson-Weber Toyota Lincoln also offers a complete car-detailing service? If not, now you do! We certainly hope you found all of this information useful as we transition into another Spring season. At Anderson-Weber Toyota Lincoln, we're here to help you with all of your car care needs. Give us a call at 563.556.3281 to speak with one of our many experts today!